Nottingham was given city status in 1897 as part of Queen Victoria’s diamond jubilee celebrations, but there has been a settlement in the area since the around the end of the 6th century AD. Since then it has grown to be one of the largest cities in the East Midlands. Nottingham is served by East Midlands Airport, which is located under 15 miles east of the city, and it’s just 5 miles from the M1 motorway. Like any urban area, Nottingham is not free from crime, but how safe is the city? The most commonly reported crime in Nottingham in the year ending November 2018 was anti-social behaviour, things such as street drinking, vandalism or littering, with 13,173 reported incidents. This was marginally more than the reports of violent and sexual offences, which was 13,158. During the same time period 2,461 burglaries were reported in the Nottingham City Council area. This made burglary the 8th most reported crime in the Nottingham area. Whilst no domestic or commercial property can be made 100% burglar-proof, a free security audit from Locksmith Nottingham can help identify where improvements can be made by replacing or upgrading current locks. Is Nottingham safer than other areas? This graph shows the number of reported crimes per 1,000 of population in a number of urban areas. The comparison is made in this way to allow for differences in populations while the areas used for comparison are those with a similar demographic makeup. The average number of reported crimes per 1,000 of population for this group is 125.89. In the 12-month period covered by these figures, there were 125.57 crimes reported per 1,000 population in Nottingham. This data, from PoliceUK, shows that Nottingham has an average amount of reported crime when compared with similar areas. The same figures show that the city of Nottingham has a slightly higher level of reported crime than other areas in the Nottinghamshire Police force area. How do different areas of Nottingham compare? UKCrimeStats provides a breakdown of reported crimes, sorted by Nottingham City Council ward area. This shows that the safest wards in Nottingham are Wollaton West, and Wollaton East And Lenton Abbey. These 2 wards make up the larger Wollaton suburb at the edge of the city council area. Wollaton is home to Wollaton Hall, a 16th-century stately home with a museum and a deer park. The 4 Nottingham wards with the highest levels of reported crime are Radford And Park, Arboretum, St Ann’s and Bridge. All 4 of these Nottingham City Council wards include parts of the city centre. City centre areas tend to have higher crime rates than other suburban areas, due to a combination of factors including denser populations, and a higher proportion of pubs and clubs. If you have a commercial property in the city centre, consider calling Locksmith Leicester for a free quote on lock upgrades. Is crime in Nottingham getting worse? Since June 2015 the figures collected by PoliceUK suggest that figures for all types of crime reported have risen from 24.76 crimes per 1,000 of population to 34.10 crimes per 1,000. This is a slightly slower rate of growth than in similar areas – which started from a lower average. As with all areas the rate of crime varies depending on the type of crime being reported. Violent, crime for example has seen a pretty steady increase over time, on the other hand the picture for burglary is more variable. Although the rate over time has risen, this is not a steady rise, with drops in some quarters. This could be because some crimes are ‘seasonal’, for example during warmer weather householders may leave windows open, increasing the risk of burglary. Whatever the time of year though, upgrading your locks with the help of Locksmith Nottingham can help reduce the risk of intruders entering your home. 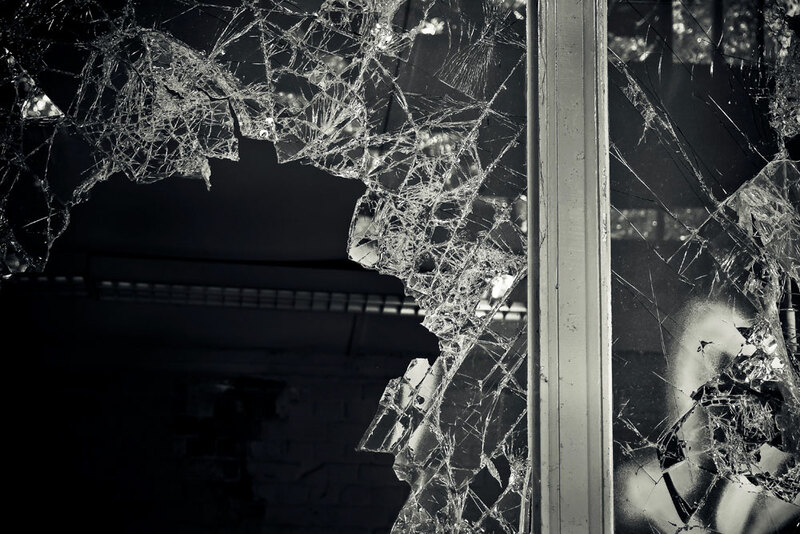 What to do if your Nottingham home or business is burgled? In the event of a burglary there are a number of things you should do depending on the circumstances. If you think there is still someone in your property you should not attempt to confront them, instead call the police on the 999 emergency number. Make sure you stay safe when you do this. If you know that the intruder is not on the premises then you don’t need to contact the police by calling 999, instead contact Nottinghamshire Police to report the crime by calling 101. You should also ask whether you can make repairs at the scene, or whether the Crime Scene Investigators want to examine your property. 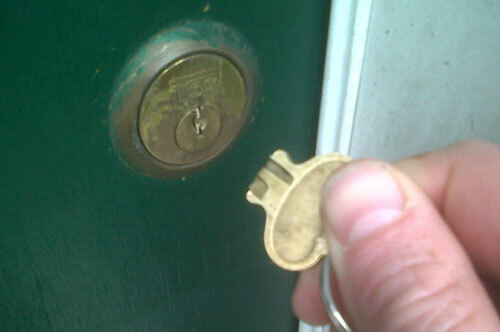 If you contact Locksmith Nottingham’s 24-hour emergency locksmith service on 0115 8246828, we can be on site quickly to make you property secure. If you think you may have had keys stolen during your burglary, we can also give you a free quote for completely replacing your locks. You shouldn’t overlook your own well-being as a burglary, whether domestic or commercial, can be very upsetting. Victim CARE provide a free and confidential service across Nottinghamshire to anyone who has been the victim of crime. The city was also made famous by its production of lace, with the historic Lace Market area now the centre of Nottingham’s Creative Quarter, home to vintage clothes shops, as well as bars and restaurants. The city’s cultural history meanwhile was recognised in 2015 when it was made one of less than 30 cities worldwide to be named as a UNESCO City of Literature. Also in 2015 Nottingham was named as the ‘Home of English Sport’ and is the site of Trent Bridge international cricket ground, 2 professional football teams (Nottingham Forest and Notts County), the National Ice Centre and Holme Pierrepont National Watersports Centre. There are many steps that you can take to help tray and reduce this risk of your home or business being broken in to. Being part of a local Neighbourhood Watch scheme can help you keep informed about crimes and crime prevention measures in your local area. They can also act as a deterrent to opportunist burglars. The NottsWatch website lets you search for your local scheme as well as giving you tips on crime prevention. Locksmith Nottingham can provide you with a free quote for any locksmith work you are considering, including repairing or replacing window locks, digital door locks or patio door locks. Contact us today and arrange for us to visit your home or commercial premises.